FingerChats is a community initiative of Enable India to create inclusion of Deaf citizens into mainstream society. We use sign language as the medium to bring diverse people together. At FingerChats, hearing participants learn sign language and through this process learn how to include Deaf. Now you can also be a leader! 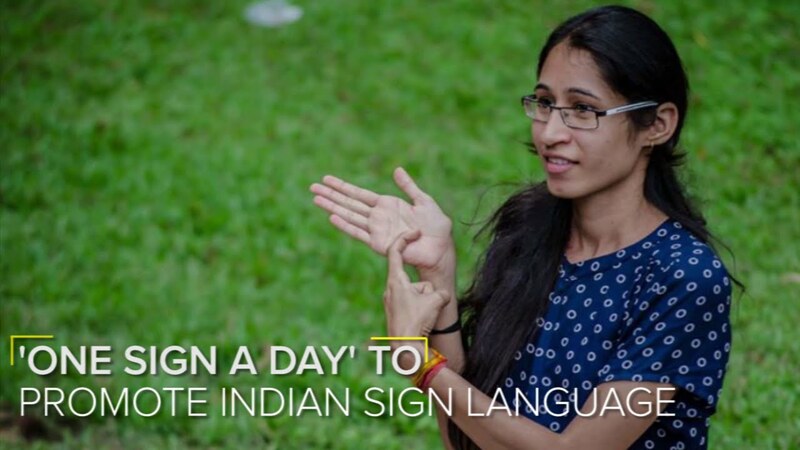 Host an event to spread sign language to make India an inclusive country. FingerChatx is the chapter of Fingerchats, which anyone can host. This can be organized as an event, a workshop or a meetup depending on your location and number of participants. Sanjana started her social leadership by volunteering for persons with disability. She was one of the volunteer leader behind Tandav inclusive dance festival 3.0 edition and creation of Fingerchats Bangalore community. 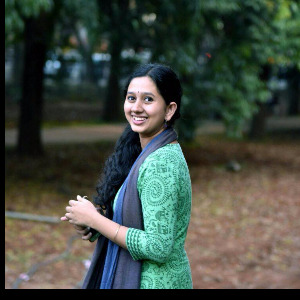 She brought in Namma Metro collaboration for Enable Community and she is a history student now doing musuemology. Muthu Raj has a extensive experience in working in Disability sector. 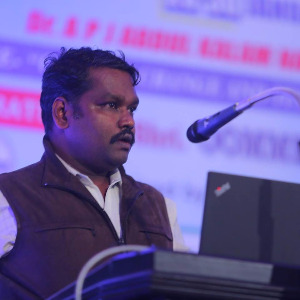 He is a reputed professional in the field of Assitive Technology and his inventions and solutions have paved way for many persons with severe and multiple disability to work independently. Dakshin Kannada Resource Centre is his initiative to support rural PwDs. When Better India talked about us.